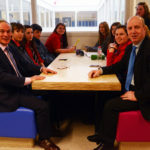 Cork South West Fine Gael TD and Minister of State at the Department of Health, Jim Daly, has today confirmed that funding will be made available to schools across West Cork who have been chosen to roll out the new Leaving Certificate subjects. Each of the 64 post primary schools that have been chosen to begin rolling out P.E. as a Leaving Certificate subject will receive a grant of €350 per digital device and €750 per school to install these devices. 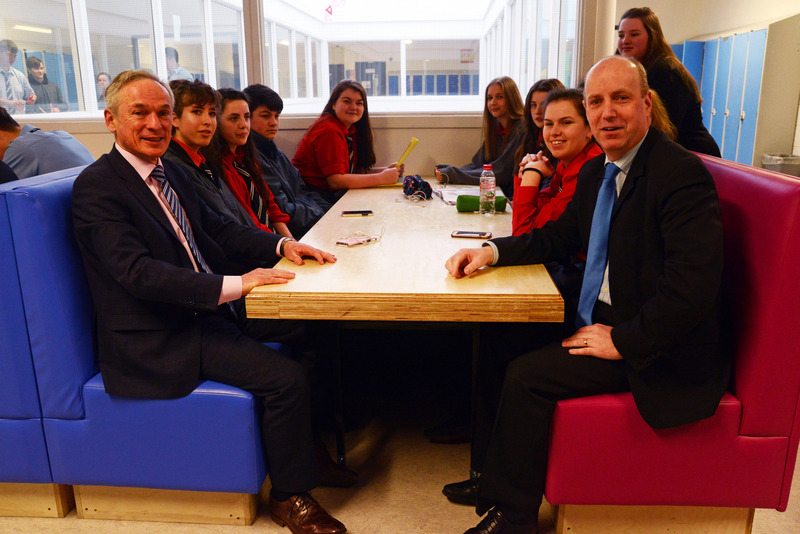 This will total an investment of €330,000 across the 64 schools. A further €120,000 will be made available to the 40 post primary schools chosen to teach Computer Science, ensuring that each school will receive a grant of €3,000 to purchase the necessary equipment.